On 25 January 2018, Padmaavat will be released in 2D, 3D and IMAX 3D formats. Sounds technical, Nevertheless, today, we arrange a compiled book of reviews of Padmaavat by different critics. According to Livemint, Padmaavat feels like Bhansali’s attempt to carve out some of that Baahubali territory for himself. The Alauddin-Kafur dynamic might have been fascinating to explore (both are real-life characters), but the film is only interested in using pansexuality as a sign of moral dissoluteness. The film seems to be more about “ek tha raja, Ek Thi Rani, dono Mar Gaye, khatam Kahani”. Of course, Padmaavat is spectacular: no one can do spectacle like Bhansali. 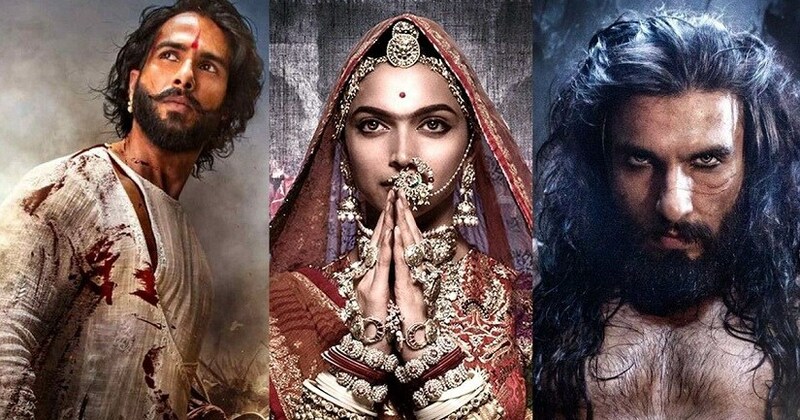 Bhansali’s black-and-white delineation of the good Hindu and the bad Muslim (who could also, gasp, swing both ways) is so stark that we are left with no illusion about which part of the political firmament he wants to be on the right side of. A film may appear attractive from time to time, certainly, but these protagonists are inconsistent, infuriating and test the patience. Padmavati, played by Deepika Padukone, doesn’t need Cupid to shoot down her lover. She does this herself and then chooses to confront him, hostile and coquettish in turns.